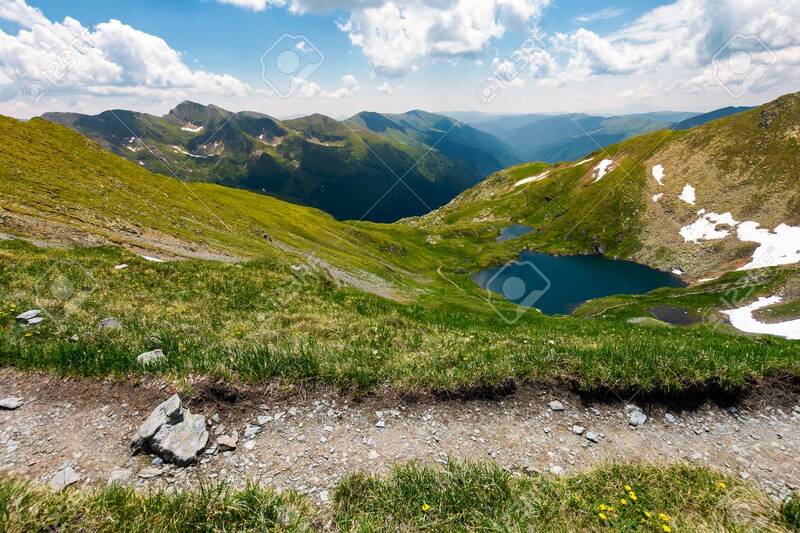 Tourist Foot Path In Fagarasan Mountains, Romania. Gorgeous View.. Stock Photo, Picture And Royalty Free Image. Image 97998791.